Dusit Thani PCL, one of Thailand’s foremost hotel and property development companies with 70 years of expertise, and Central Pattana PCL (CPN), Thailand’s largest and most diversified property developer with 40 years of expertise, have officially revealed the creation of their historic collaboration to create a new city landmark, and transform a major Silom-Rama4 intersection into the prime core of the CBD (Super Core CBD), linking 4 key areas of Bangkok with a one-of-a-kind, mixed-use project called ‘Dusit Central Park’. Developed under the concept of ‘Here for Bangkok’, the project creates a new way to live the metropolis life, and brings Bangkok to another level as one of the world’s best cities. The project is expected to be completed in 2024. 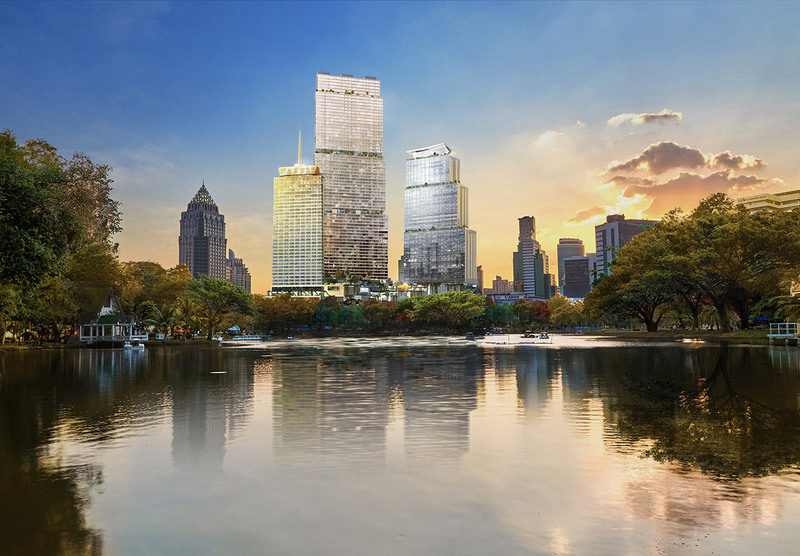 Worth a total of 36.7 billion baht and covering 440,000 sq.m of prime real estate on the corner of Silom and Rama IV roads, the ambitious project is set to feature luxury residences, a state-of-the-art office tower, a high-end shopping complex with a large rooftop park, and a distinctive reimagining of Dusit Thani Bangkok hotel, Dusit’s iconic flagship property, which served as a symbol of gracious Thai hospitality for 50 years. Under the concept of ‘Here for Bangkok’, the project reflects four key pillars: 1) Here for Heritage & Innovation, where cultural legacy is put into practice, 2) Here for Unrivalled Connectivity, highlighting Dusit Central Park as the one-of-a-kind mixed-use project in Bangkok that connects all important infrastructure, 3) Here for a Lush Quality of Life, where people will get close to nature at Lumpini Park, aka the Lungs of Bangkok, as well as city vibrancy all day all night, and 4) Here for Meaningful Experiences, where new experiences of modern living reconnects with local communities and green space through a unique project where old meets new. 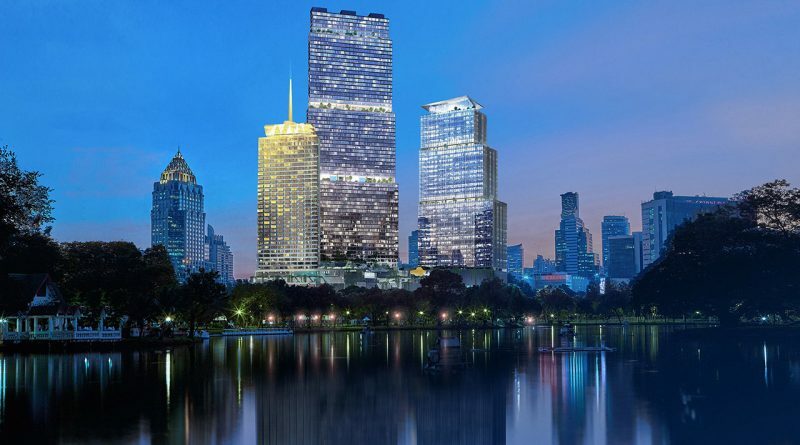 To make Dusit Central Park a true real-estate masterpiece, Thailand’s leading architectural firm, known globally for its passion in incorporating Thainess into its works, is assigned to oversee all design elements, with a world-renowned architectural consultant to help with the creation. “We aim to deliver a one-of-a-kind mixed-use project that blends heritage and innovation, connects all important infrastructure and transportation, embraces a green concept reflecting our prime position opposite Lumpini Park, and delivers enduring value for all our stakeholders,” said Ms. Suphajee Suthumpun, Group Chief Executive, Dusit Thani. “By blending the best of Thai design and hospitality with international standards of service, we will create a new city landmark that reflects our past, embraces our present, and anticipates the future. By doing so, we will continue the legacy of Dusit Thani Bangkok, following the same principles Thanpuying Chanut Piyaoui had when she founded the hotel – to be bold and do great things, to create things that never existed before, and to always have a positive impact. Dusit Central Park is expected to open in three phases. 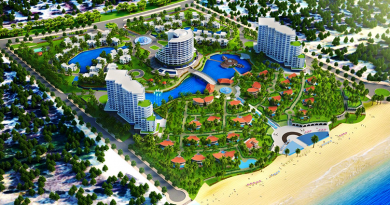 The First Phase will be the Dusit Thani Bangkok hotel. 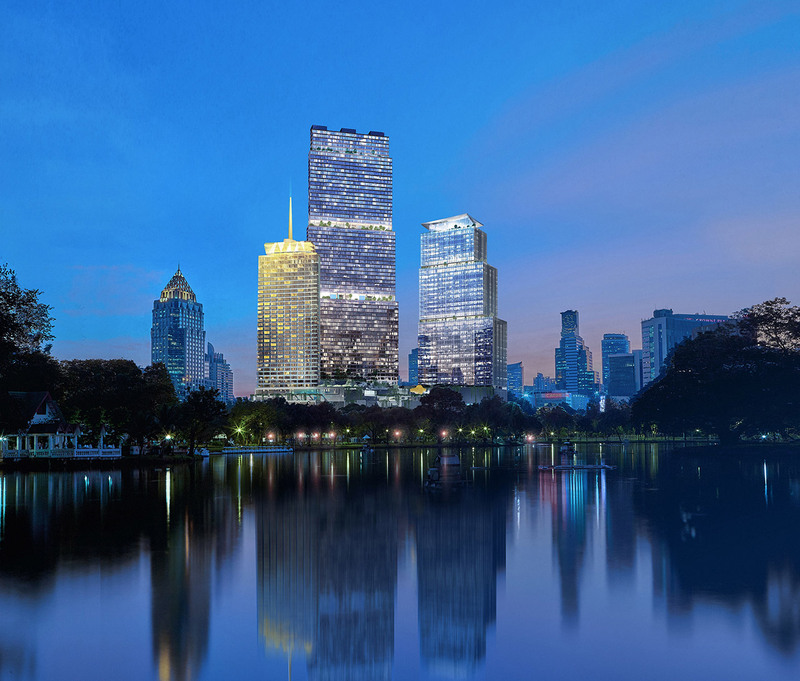 Designed to preserve the rich architectural and artistic heritage of the original hotel, the new 39-storey, 250-key Dusit Thani Bangkok will feature a modern-yet-familiar design that incorporates significant elements from the original hotel. A grand ballroom overlooking Lumpini Park will be a highlight, as will a multi-level rooftop bar and lounge. Alongside Dusit’s unique brand of gracious hospitality, the property will offer the latest in high tech and high touch service. The Second Phase will be the Central Park Offices, whose 90,000 sq.m are set to be recognized as a Professional Hub that will provide the ultimate in technology for city workers where connectivity is the priority, suitable for innovative start-ups and large companies, and Central Park Shopping Complex. 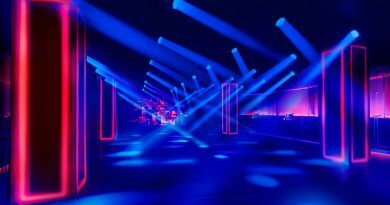 Designed to connect all elements, the luxury shopping complex is set to give retail experiences of the future that will create world-class ‘New Urbanized Lifestyle’ that has never seen before. The shopping mall will feature iconic international and local brands, with over 80,000 sq.m to meet the needs of various lifestyles. Also topped with Rooftop Park, the shopping complex will provide an expansive outdoor leafy retreat for people to unwind. These two elements will be completed in 2023. The Final Phase of the project will be the residences. Set over 69 storeys, this 389-key tower will be divided into two distinctive sections – Dusit Residences and Dusit Parkside – each managed by Dusit International in line with its unique brand of Thai-inspired gracious hospitality. Dusit Residences will comprise 159 luxurious, spacious units on the uppermost floors of the building, offering panoramic views of Lumpini Park. 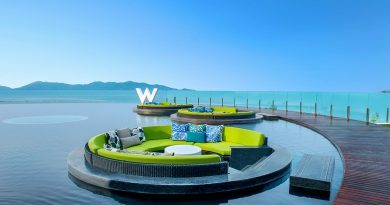 It is designed to provide a luxury standard of living for Bangkok-based executives or travelling executives who regularly visit Thailand, as well as middle- to large-sized families seeking maximum comfort and convenience. Further information about Dusit Central Park is available at www.dusitcentralpark.com , www.facebook.com/dusitcentralpark and Instagram @dusitcentralpark. Further details about Dusit Residences and Dusit Parkside, please visit www.dusitresidences.com or call +66-2-233-5889.